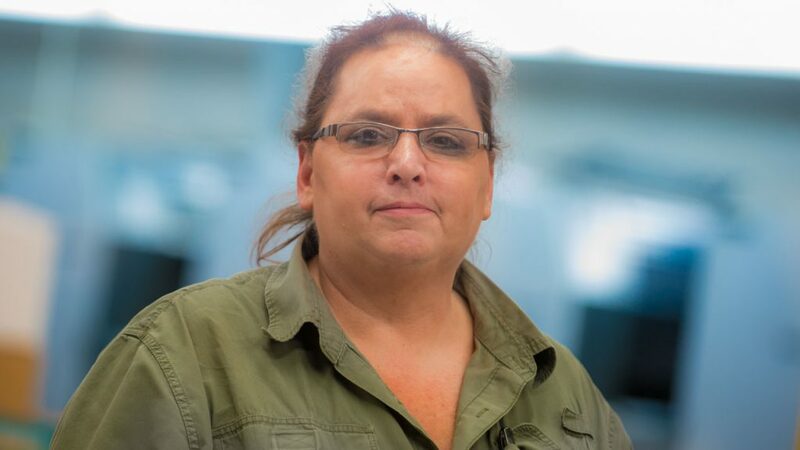 Erin is a Navy Veteran, who has been in printing for 20 years, I have operated variety of copier, both color and B/W and large format printing along with some bindery work. I am the shipping and receiving clerk. I enjoy traveling, cooking, tailgating and my 2 dogs (Bailey & Tequila).